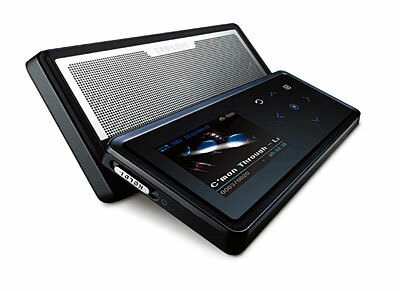 Mike Kobrin has reviewed this MP3-player from Samsung, the YP-K5. 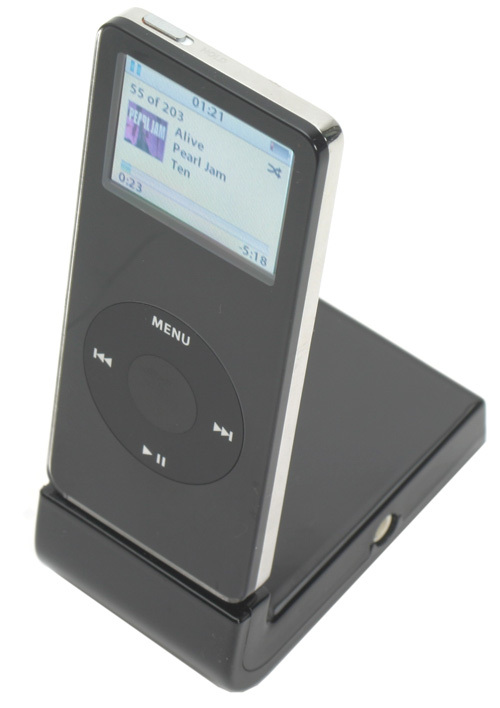 Riyad Emeran has reviewed this Marware for iPod nano. If you like the idea of being able to dock your nano in a stand that looks almost as good as it does, the Marware will definitely appeal. The line-out is great for hooking your nano up to a set of active speakers, but the headphone socket is close to pointless without any control over the volume. 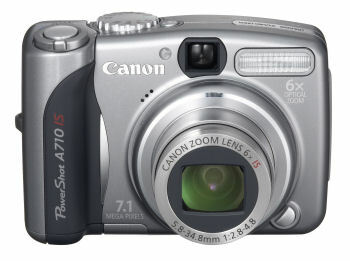 TG Daily reported about Canons new release: the 10 MP PowerShot, AA-battery powered. Lake Success (NY) - Three years ago, Canon introduced its Powershot A-series digital cameras, with the idea of introducing creative photographers' features into the consumer market. Today, the company announced some boosts to that product line, replacing the A700 introduced just last February with the A710 IS, boosting image size from 6.0 to 7.1 Mp; and bolstering the A600 line with two new models, of which one will boost the image size to from 7.1 to 10 Mp.